Hey there, it’s time for a brand new episode of The Flickcast. We’re excited too! 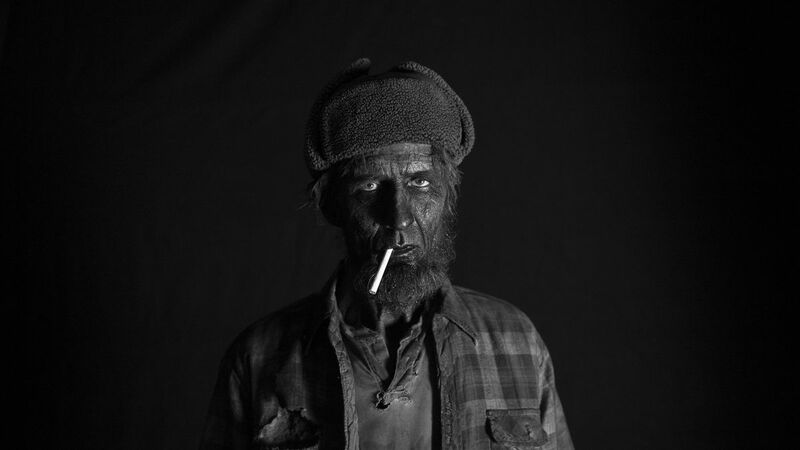 On this week’s episode Chris and Joe discuss a bunch of stuff including American Gods, the Han Solo solo movie and the new Twin Peaks series. Plus, the usual even more. No beer selections again this week (But if you do drink, buy local). Picks this week include Chris’ pick of the Netflix series Glow and Joe’s pick of the amazing LEGO Saturn V rocket.